TravelPerk, a Barcelona, Spain-based business travel booking and management platform, raised $21m in Series B funding. 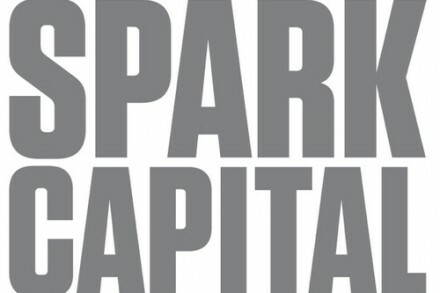 The round was led by Target Global and Felix Capital with participation from Spark Capital, Sunstone and Amplo. 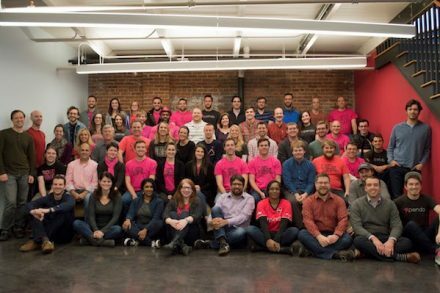 The company will use the funds to scale the business, add software engineers, product owners, sales reps and customer support to its team, which is set to double to around 200 people, as well as expand globally with offices in 3-5 new countries by 2019. Founded in 2015 by CEO Avi Meir and CPO Javier Suarez, TravelPerk provides a SaaS based business travel booking and management platform for companies of any size to search flights and hotels, book and pay for them (including prepay for any hotel worldwide), manage their itineraries, receive instant invoices, have full control of their travel preferences and loyalty programs, automate their travel policy, access their travel data and rely on 24/7, multilingual support – all in one place. 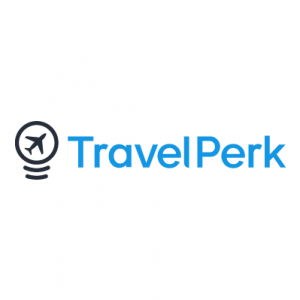 TravelPerk has built a large bookable inventory by integrating not only with hotels, airlines, and rail companies, but also with all the major leisure travel sites including Booking.com, Expedia, Skyscanner and Airbnb. The company now counts over 1,000 customers — including high growth companies such as Typeform, TransferWise, Outfittery, GetYourGuide, GoCardless, Hotjar, and CityJet.